We love the lush elegance of a pavlova all year long, but this airy dessert is the perfect thing for summertime! The light, meringue-based treat is a lovely base for summer flavors. 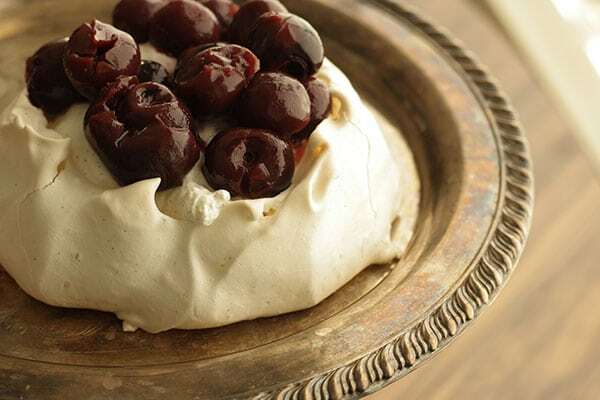 Another bonus of pavlovas are that they are naturally gluten-free – that means everyone can have a taste without worrying, and it’s not a “tough sell” on picky eaters. 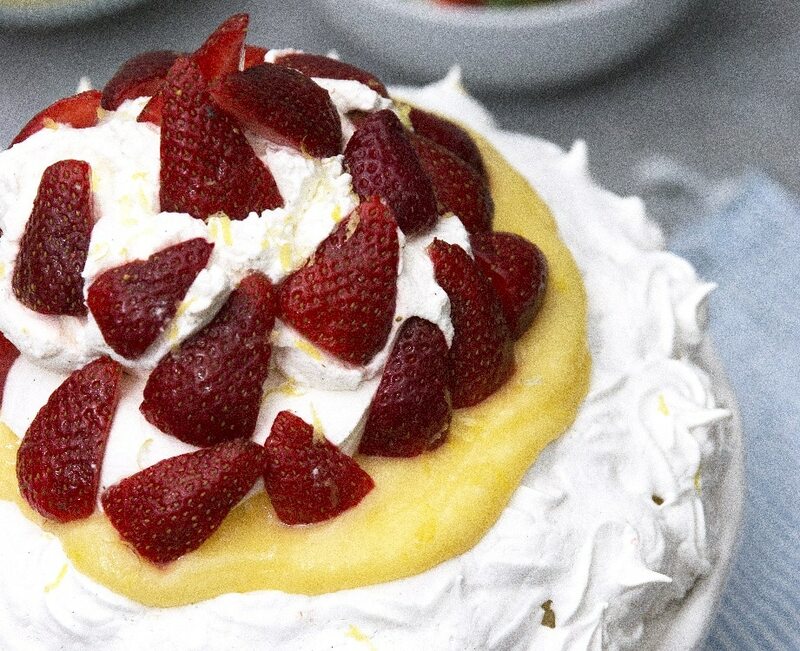 We have three favorite pavlova recipes to share with you that work well with summer produce, and are easy to whip up for a weekend dessert, but fancy enough to serve at a bridal or baby shower! This pavlova is airy and light but feels decadent and indulgent. The vanilla cherries are lush and flavorful. If you are lucky enough to have sour cherries growing in your area, you can use them and increase the sugar. We love how this recipe marries the flavors of our Gourmet Baking Cocoa and the juicy cherry, vanilla notes in the topping! Another cherry pavlova, but this one comes together with a splash of white rum to kick things up a notch! The Rodelle Vanilla Beans make the meringue and filling shine, and your family and friends will love the specks of vanilla bean that add delicious character to this dessert. This beauty pairs a homemade lemon curd with sweet, summer strawberries. We love the slightly tart filling with the vanilla meringue, and the strawberries make the dessert taste like a summer dream!